b. Idea What exactly do you want your app to do? Help in selecting best outfit for a particular occasion. How to Market? Create accounts and pages in social media (FB, TW, YTB etc.) 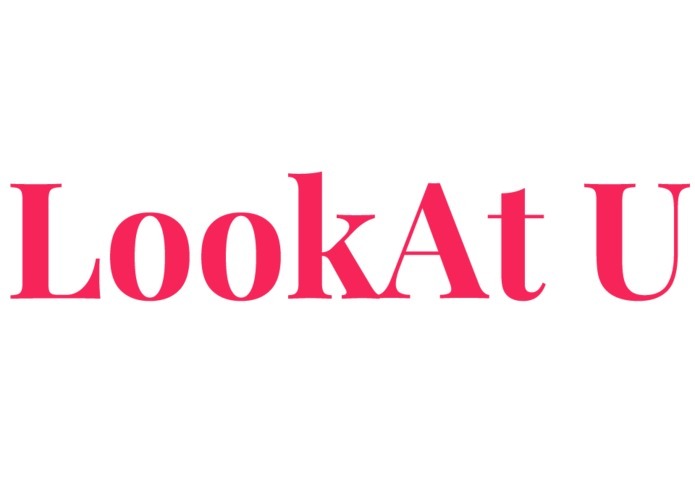 and introduce LookAt U. Use gif photos and videos, making before/After changes. First promote among college students and establish first batch of users and database. How to Monetize? LookAt U will be free for end users. Users can take photos of their clothes in their wardrobe and digitalize them. They can also import pictures from google, fashion websites, etc. Based on our user database and cloud computing, we can make suggestions to users what they wear the most, what they import into the app. Suggestions will come from sponsors. They don’t use a figure of yourself. They create a virtual image of yourself in accordance with some body type input like your height and weight to then create an avatar or digital image of someone similar to yourself.